Our quality of work speaks for itself and the media stands as a witness of our passion for delivering the best to the customers. 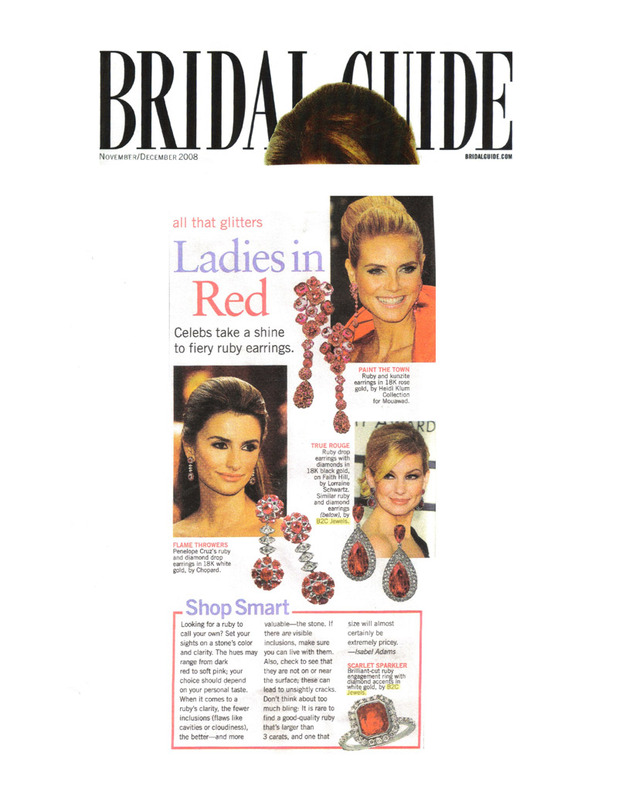 See B2C Jewels featured in the news. Yomesh Shah of B2CJewels.com was featured on the nationally syndicated Better Homes & Garden's TV show, "Better.TV" educating viewers on the 4Cs of diamond ring shopping. Celebrity Jewels - Now at Your Reach! Celebrities spend fortunes on jewelry, but you can get the celebrity look for less. WNBC-TV’s “New York Tonight” unveils the latest celebrity styles from B2CJewels.com. CW 11’s Larry Hoff takes a tour of B2CJewels.com with Yomesh Shah, President to learn about converting loose diamonds into gorgeous jewelry. Michelle Madhok, founder of SheFinds.com, knows the best jewelry for your body type, including a variety of styles from B2CJewels.com. B2CJewels.com, New York based online jewelry retailer announces the launch of their signature line of loose diamonds - Perfection Diamonds. Cut to highest standards set by the industry, the Perfection line of diamonds are a premiere choice for engagement rings and other custom made diamond jewelry. New York based online jewelry retailer B2C Jewels announces the Diamond Blueprint, an innovative new feature to its website that has the potential to revolutionize the way consumers shop for diamonds online. The Wall Street Journal explores the online business model of B2CJewels.com as the company caters to a growing retail audience. 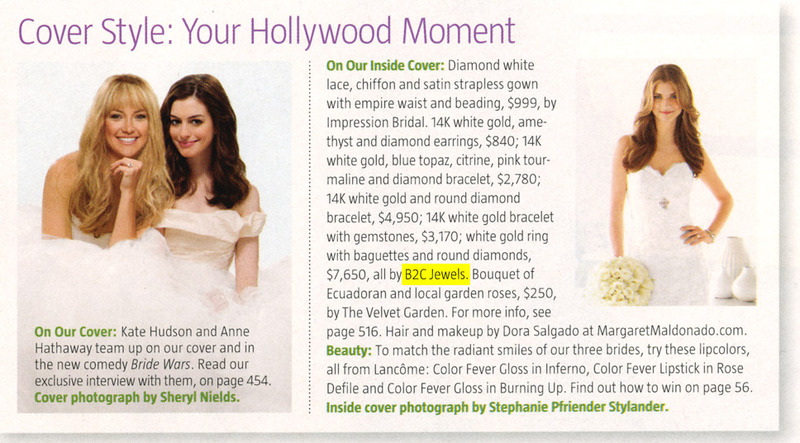 Fiery ruby jewelry crafted in 18K white gold from B2CJewels.com is featured in top- rated national Bridal Guide Magazine. B2C Jewels President Yomesh Shah casts light on how colored engagement rings have recently been in vogue among star celebs as well as other brides in the January issue of New Jersey Bride magazine. 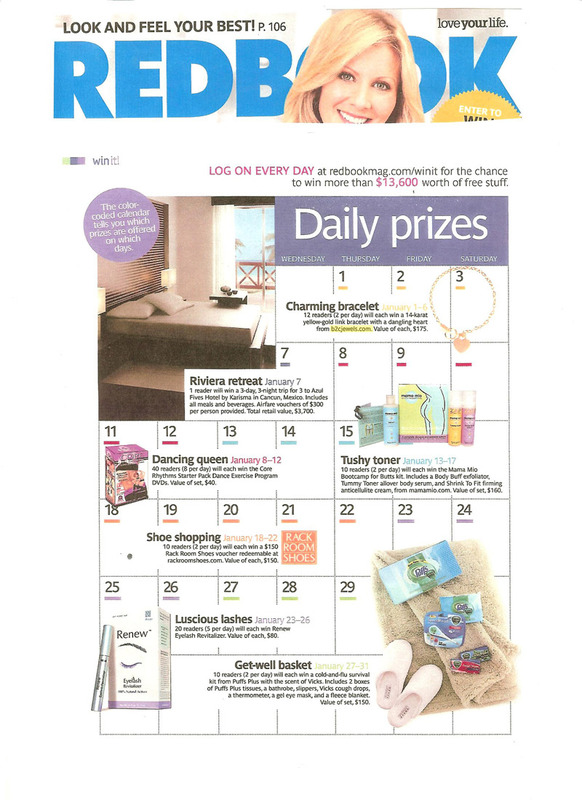 When it comes to starting the New Year right, Redbook magazine highlights B2CJewels.com’s 14K yellow gold charm bracelet. 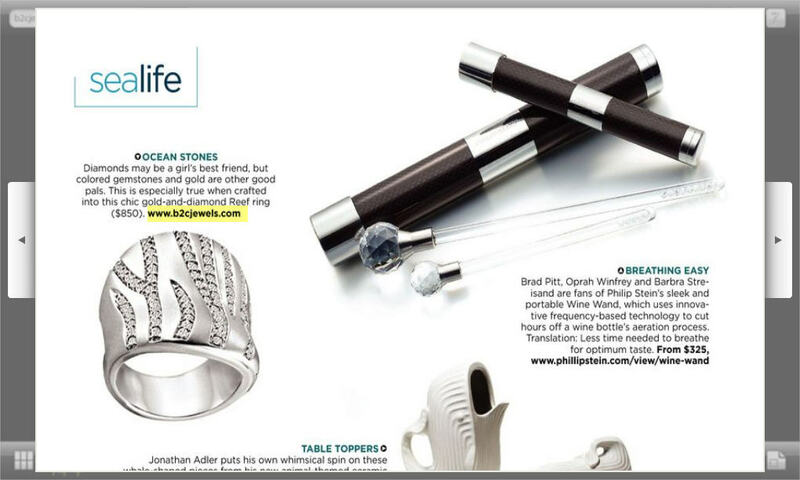 The stunning 14K white gold reef ring encrusted with diamonds from B2CJewels.com is featured in the January edition of OceanHome magazine. 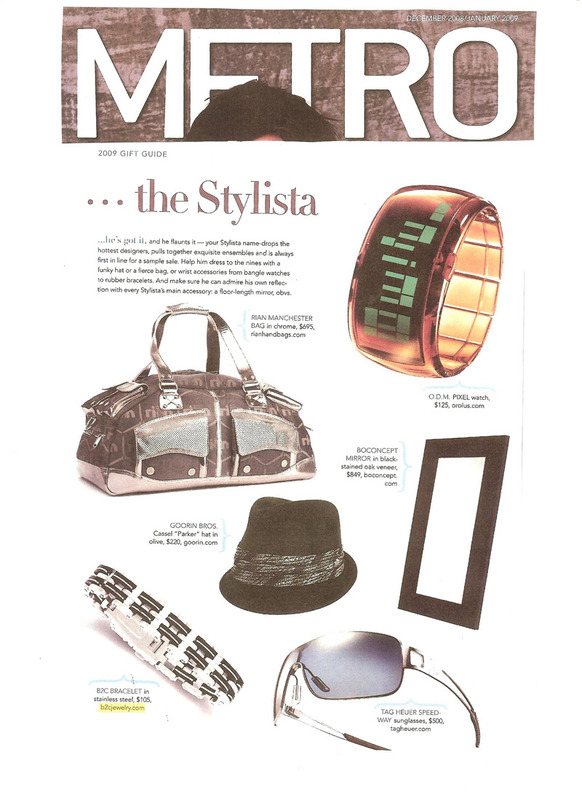 Stylish Stainless Steel bracelet from B2CJewels.com is highlighted in the December/January issue of Metro. Reinventing Beauty flaunts the beguiling blue turquoise jewelry crafted in 14K yellow gold from B2CJewels.com. 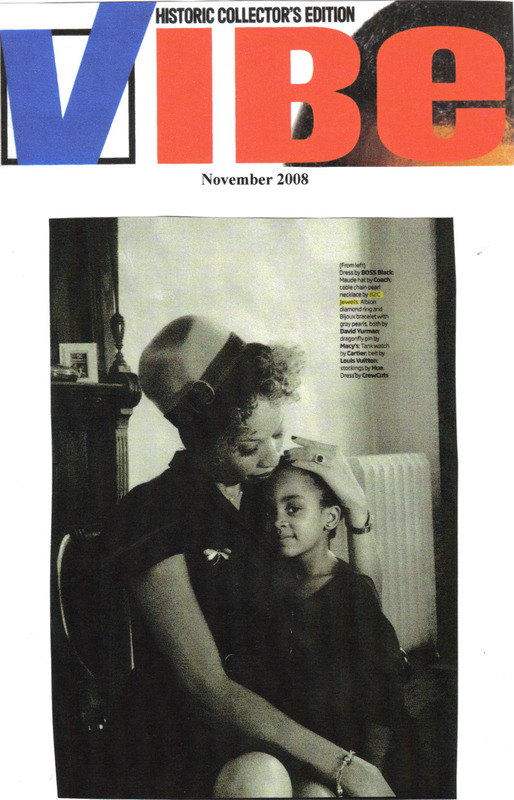 Vibe magazine knows elegance by featuring a collection of pearl jewelry from B2CJewels.com. Cocktail rings are hot and B2CJewels.com has them! The Star-Ledger (www.nj.com) highlights rings from B2CJewels.com. NJ.com features latest jewelry from B2C Jewels similar to the ones worn by celebs at the Emmy awards. B2CJewels.com offers suggestions on how to augment your look by picking the right pair of earrings to match the shape of your face. 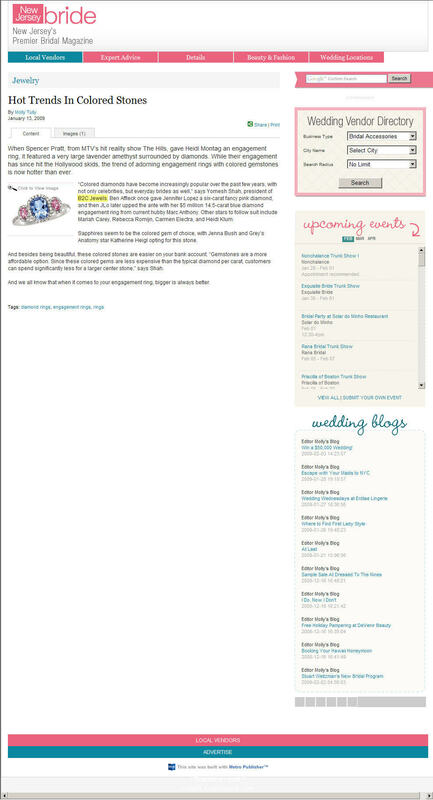 B2CJewels.com guides readers of Patti's Prattles in their search for authentic diamonds by advising potential diamond buyers to educate themselves with the 4 C's of diamonds before buying them. LA Splash magazine with a total readership of over 1.7 million features the elegant diamond and 14K two tone gold heart pendant from B2CJewels.com perfect for the holidays and year round gift giving. Yomesh Shah President B2CJewels.com discusses the importance of incentives including “Free Shipping Day” to online consumer shoppers. New BRANDED DIAMOND CUT introduces the "4 P's"
Every jeweler knows the "4 C's" but one innovative online diamond retailer is making waves with the "4 P's"- a branded diamond initiative that combines process and performance with a pedigree and a promise. B2C Jewels is rapidly becoming a leader in the online retail diamond landscape. Keeping abreast of competitors is paramount and B2C Jewels is rising to the challenge with an exciting combination of advanced technology accompanying its new "Perfection" branded diamond cut, scheduled to roll out June 11th 2014 via their popular online retail site,www.b2cjewels.com. Each "Perfection" cut diamond is supported by a suite of scientific images that demonstrate the performance, precision, and pedigree of the cut. Each potential customer is able to view an array of data including an American Gem Society ASET™ image, a Holloway Ideal-Scope™ image, as well as hearts and arrows optical symmetry images. Each "Perfection" cut branded diamond is within the top 1% of the optimum diamond proportion allowances as defined by Marcel Tolkowski, the mathematician who created the benchmark for diamond cutting for optimum brilliance, fire, and scintillation. The advantages of the "Perfection" cut branded diamond include superior diamond performance, maximum reflected and refracted light return, and diamonds that appear larger than others of similar carat weight. 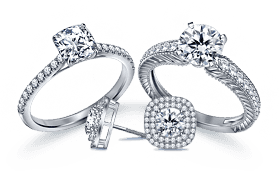 B2C Jewels is making the advantage of "Perfection" cut diamonds easy to see. Customers can view all of the performance data from any location on their device of choice. Marketed as the diamond of choice for that perfect person, the new "Perfection" branded diamond is certain to gain notice. B2C Jewels, established on the unique idea of making online purchase of jewelry easier, has grown to become one of the largest and most respected online jewelry stores. It is backed by a family which has been in the diamond industry as renowned manufacturers and wholesalers for the past 20 years. B2C Jewels takes pride in offering hassle-free online shopping with all the benefits of a traditional retailer. New York based online jewelry retailer B2C Jewels announces the Diamond Blueprint , an innovative new feature to its website that has the potential to revolutionize the way consumers shop for diamonds online. 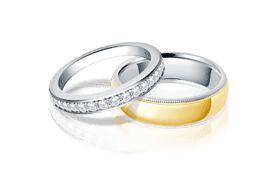 Many online jewelers offer lab certified diamonds. Some may even provide a digital image. 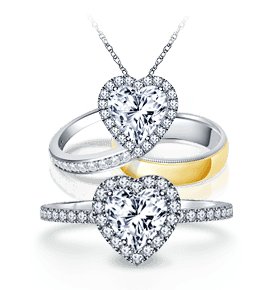 B2C Jewels takes the concept of diamond information as a sales tool further than any other online jeweler by offering the new Diamond Blueprint. The Diamond Blueprint includes independent lab certification, a detailed diagram of the diamond's proportions, a "hearts and arrows" image to demonstrate symmetry, spectral images so customers can determine a diamond's light play and optical performance, as well as a high resolution digital photograph of the actual diamond that reveals microscopic clarity characteristics. Leveraging their position as diamond manufacturers and wholesalers, B2C Jewels employs a cache of sophisticated gemological services including lab certificates, Ideal-Scope and ASET imagery, and more to paint a complete picture of an individual diamond for the consumer to peruse prior to purchasing. In the initial launch, many diamonds available for purchase on the B2C Jewels website will be accompanied by a Diamond Blueprint. In the weeks to follow, this service will grow to include detailed Diamond Blueprints for thousands of individual diamonds.